More of a pants type of girl? Color-coordinate your top with your favorite pair of wide leg pants instead. Plus points for going monochromatic! 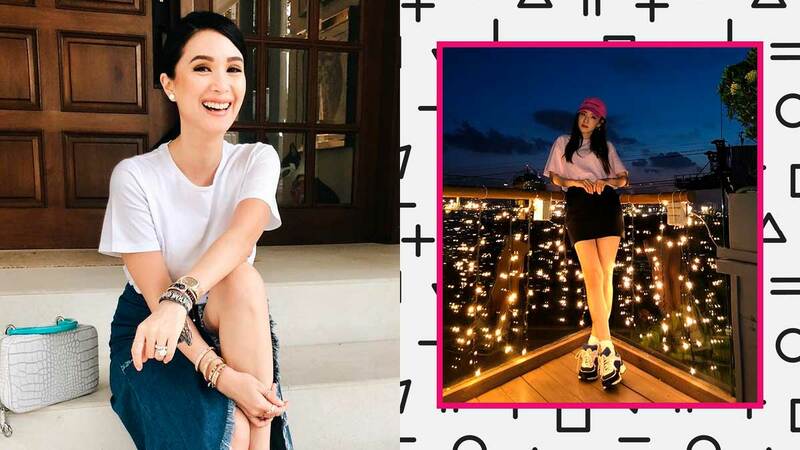 Accessorize with pretty bracelets like Heart Evangelista to spice up your look!